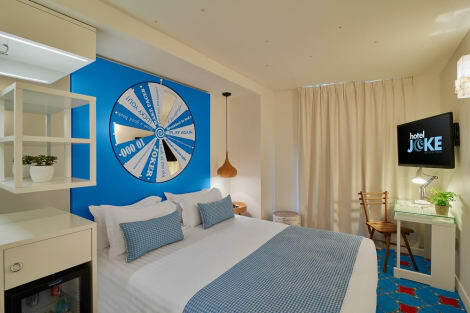 This charming hotel is located in Arr18:Montmartre-Sacré Coeur. The total number of bedrooms is 33. Pets are not allowed at Fiat. With a stay at Moulin Plaza Hotel in Paris (Paris City Centre), you'll be steps from Moulin Rouge and 7 minutes by foot from Place de Clichy. This hotel is 0.5 mi (0.8 km) from Casino de Paris and 0.7 mi (1.1 km) from Theatre Mogador. With a stay at Hôtel Joke - Astotel, you'll be centrally located in Paris, just a 3-minute walk from Moulin Rouge and 13 minutes by foot from Galeries Lafayette. 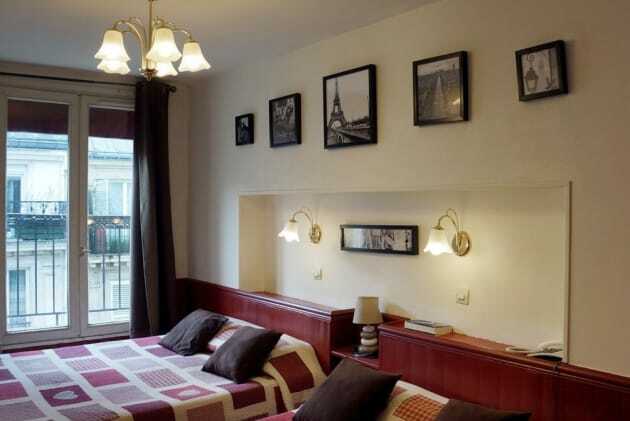 This hotel is 0.3 mi (0.5 km) from Place de Clichy and 0.4 mi (0.6 km) from Casino de Paris. Dating back to the 1930s, the Hotel Royal Fromentin is a 3-star art deco-style hotel in Montmartre, just a few minutes’ walk from the Moulin Rouge. The hotel’s lobby was formerly home to Le Don Juan cabaret theatre, and retains much of its period charm and you can relax in the hotel’s grand salon and bar. 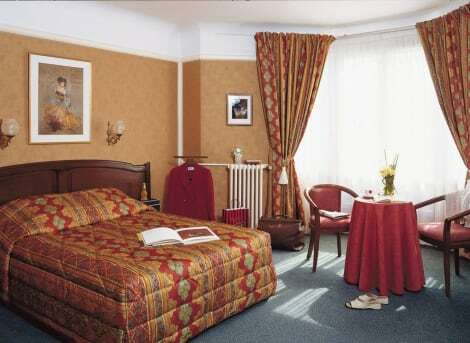 Classically decorated, the Royal Fromentin’s rooms all include satellite TV and a private bathroom. Make yourself at home in one of the 52 guestrooms. Complimentary wireless Internet access keeps you connected, and satellite programming is available for your entertainment. Bathrooms have showers and hair dryers. Conveniences include desks, and housekeeping is provided daily.